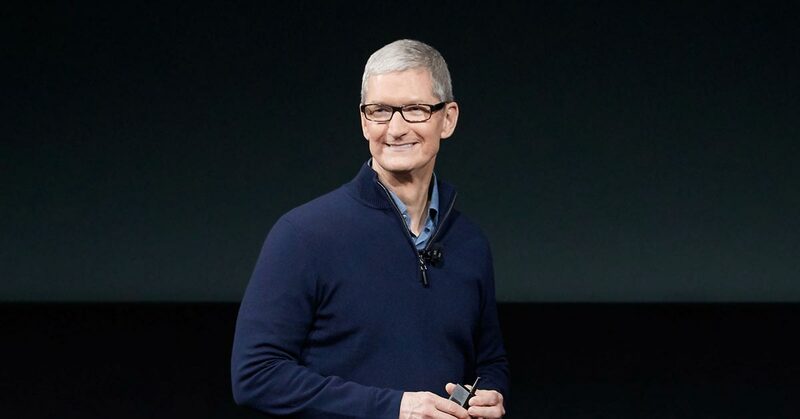 Good Morning America has a new Tim Cook Interview. Robin Roberts interviews him and talks about the trade war with China, the price of the new iPhones, the iPhone’s camera, and Memojis. So, I don’t want to speak for them, but I think they looked at this and said that it’s not really great for the United States to put a tariff on those type of products.